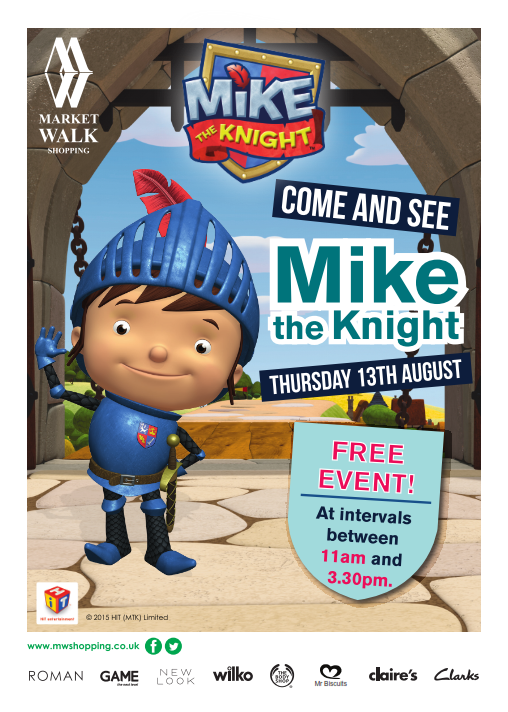 Mike the Knight 25/7/2017 - Mike the Knight is coming to Market Walk Thursday 13th August Meet Mike the Knight on Thursday 13th August for a meet a and greet. Please arrive early to avoid disappointment. 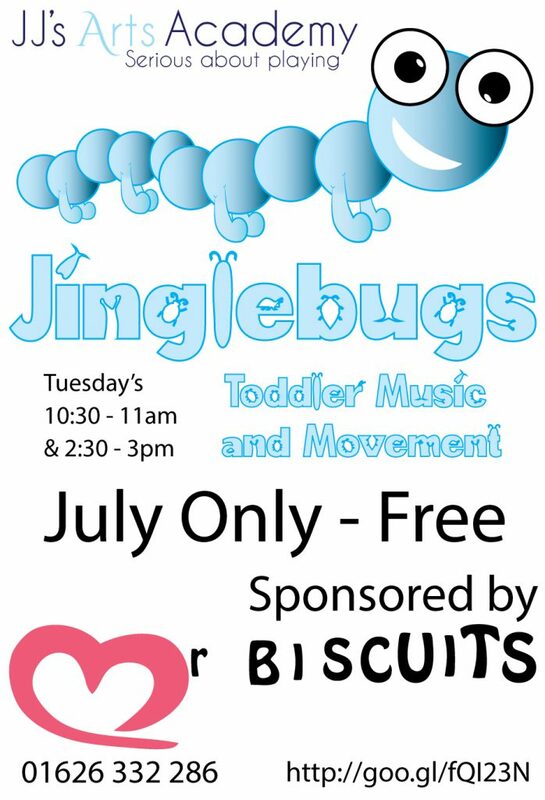 Performance times 11am 12pm 1pm 2pm 3.30pm Don’t forget your camera and we look forward to seeing you!